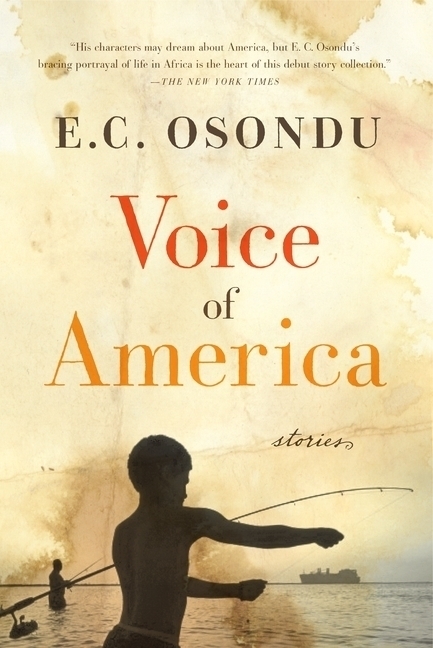 Voice of America: Stories by E.C Osondu – African Book Addict! E.C. 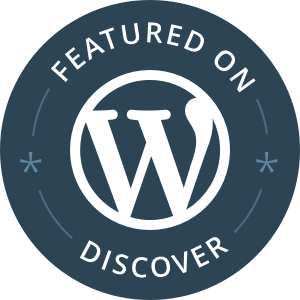 Osondu is a fearless and passionate new writer whose stories echo the joys and struggles of a cruel, beautiful world. His characters burst from the page—they fight, beg, love, grieve, but ultimately they are dreamers. Set in Nigeria and the United States, Voice of America moves from the fears and dreams of boys and girls in villages and refugee camps to the disillusionment and confusion of young married couples living in America, and then back to bustling Lagos. Written with exhilarating energy and warmth, the stories of Voice of America are full of humor, pathos, and wisdom—an electrifying debut from a winner of the Caine Prize for African Writing. I bought Voice of America: Stories because Osondu’s story “Waiting” won the Caine Prize in 2009 and I found it very touching. I wanted to read more of his work and I’m satisfied with my overall reading experience of this book. But most of the short stories (set in both USA and Nigeria) were lackluster. I found issues like childless marriages, arranged marriages, kidnappings and fraud cliché with the plethora of African novels on the market on immigrant experience in the West. I’m used to short stories being extraordinary, shocking, disheartening, exhilarating- not simply okay, as with this collection of short stories. “A Letter From Home”- a hilarious letter that a nagging Nigerian mother writes to her adult son in the United States, demanding extra monetary support and discussing the future bride she found for him. Other stories had hilarious bits as well, but were still quite lackluster for me. Voice of America: Stories is a pleasant read, but not on my highly recommended list.